The Pasaia Donibane-San Pedro ferry » Transfermuga! What services are available? 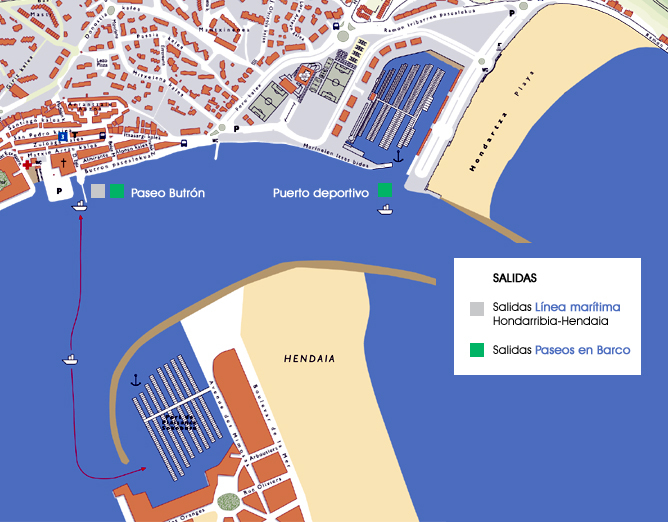 A 5-minute ferry ride connects Pasaia Donibane with Pasaia San Pedro 365 days a year: see map. Sundays and Holidays: 07:45h a 23:00h. How much is a single ticket? €0.70€. How can I find out more information? link.